Current estimates of IS’ fighting strength range from 20,000-31,500—up significantly from previous estimates of 10,000. They control a swath of Syria and Iraq that roughly equates to the size of Great Britain. And now, they are putting together a governance structure to facilitate the running of their nascent “caliphate.” Potentially, their goals may be as grand(iose) as enveloping the world within their so-called caliphate. The United States’ strategy to counter the Islamic State, as well as the strategies of other nations and international organizations (e.g., the United Nations), continues to evolve. For America’s part, President Obama recently stated that America’s goal is to “degrade and ultimately destroy ISIL.” The strategy to achieve this goal will include a “comprehensive and sustained counterterrorism” component, ostensibly led by America and involving a broad coalition. This goal, and the strategy to achieve it, sounds eerily familiar. In 2009, President Obama’s goal in Afghanistan and Pakistan was to disrupt, dismantle and defeat al Qaeda. In 2003, President Bush’s goal was to succeed in Iraq—“the central front” in the war on terror—by “destroying the terrorists” (as the first of three objectives he had in Iraq). And, shortly after the attacks of 9/11, President Bush’s stated objective was to destroy and defeat the global terror network. While the strength of the individual terrorist groups ebb and flow, a primitive measurement of IS’ current power suggests the aggregate Islamist terror potential may be higher now than at any time since 9/11. 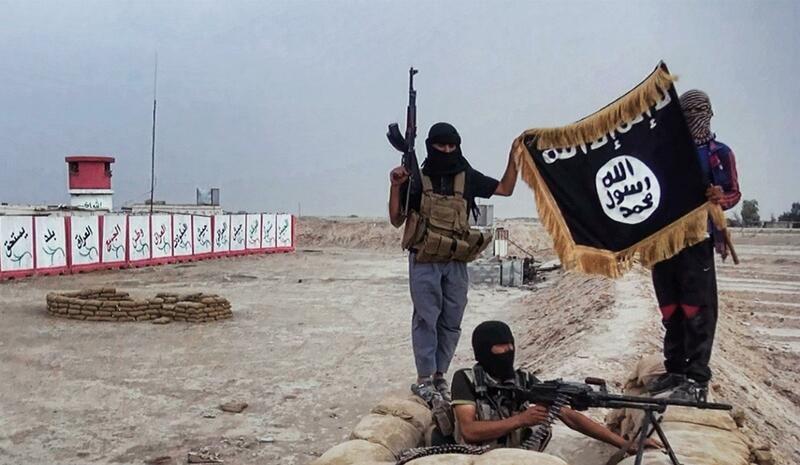 Al Qaeda’s 500-1,000 “A-list operatives” around the time of 9/11 seem to pale in comparison to IS’ 20,000+ fighters. The post-9/11 “coalition of the willing” has evolved into today’s broad coalition. Speeches from America’s political leaders suggest this cannot be, primarily, a U.S. effort. Yet for the past thirteen years it has been just that: America’s young men and women going into harm’s way and bearing the costs. It is difficult to see how that will change now. The past thirteen years suggest we may have set our sights on the wrong goal. On the one hand, chances are high we will fall short in achieving this objective, just as we have in defeating the “global terror network.” On the other hand, we might achieve the tactical victory at a particular space and time (i.e., defeat IS in Iraq and Syria in the near-term), but at the expense of unwittingly creating the conditions that usher forth a more severe future threat. Then, again, now could be different, and the past is simply the past.